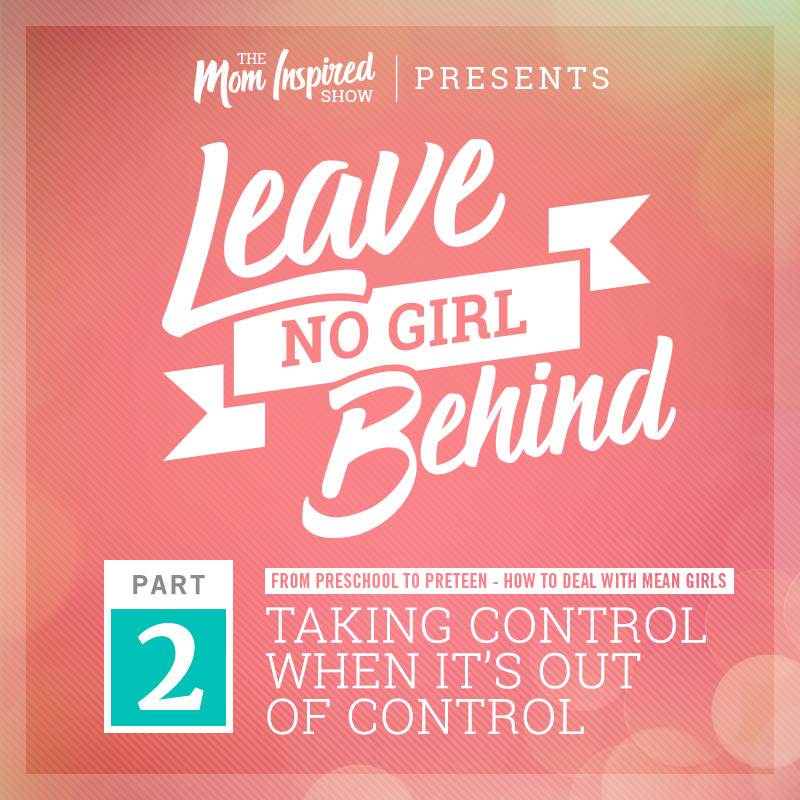 Hi you guys, we are back with part 2 of the 3 part series of Leave No Girl Behind with Melissa Sharpe. Today we will be talking about keeping your eyes and ears open for the window of time in the day when your daughter is ready to talk. Be ready for that moment, when she is ready to share her day and we discuss how it usually is the most inconvenient time of the day! We also chat about taking control when things are out of control and when to step in and when to step back. 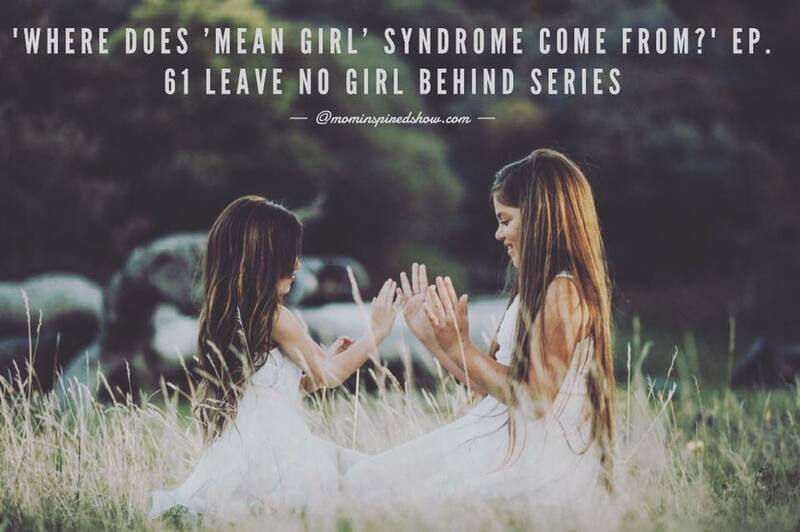 Also, to teach our daughters to not react to others but respond… to their own feelings first. Make sure to share this with your friends that have daughters if you haven’t already.